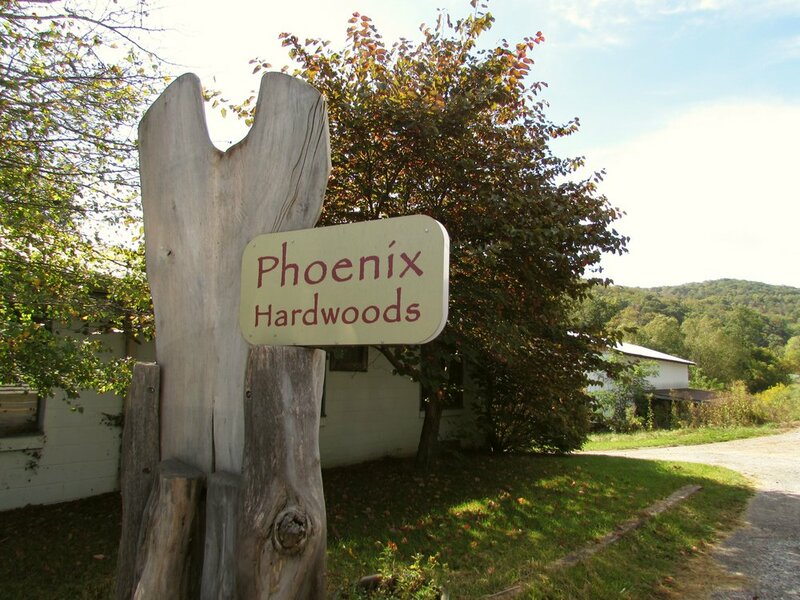 For over 17 years Phoenix Hardwoods has handcrafted unique furniture and gifts from the local hardwoods of Southwest Virginia. We have our hands in the entire process from milling the trees and drying the lumber, to creating the designs and building beautiful, high quality works of art. 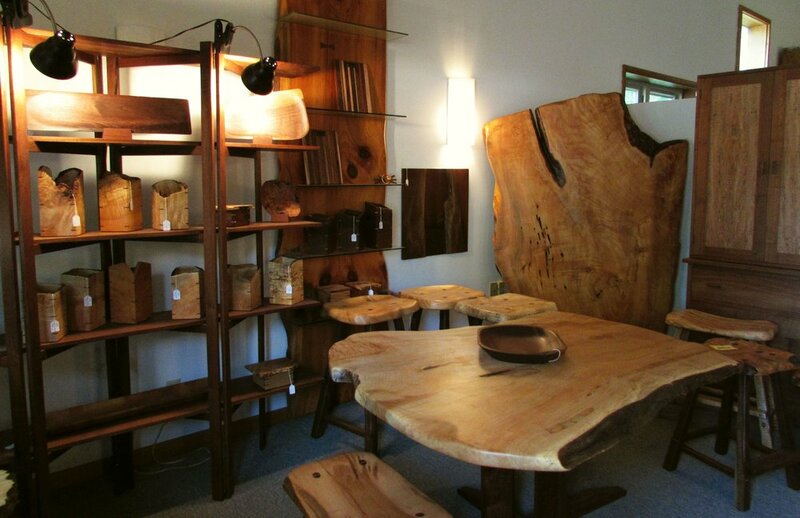 We're a small, family-owned woodworking shop with a team of artisans that take pride in our work and our home. More info about Floyd VA Events: click here. We sell furniture and gifts online in our digital store. See more of the furniture we produce in Floyd, VA.
Come visit us at our shop in Floyd! Or contact us by email/phone.